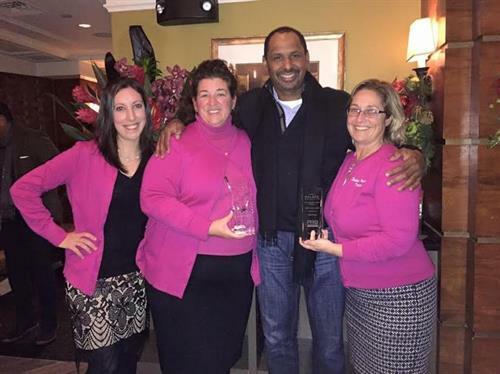 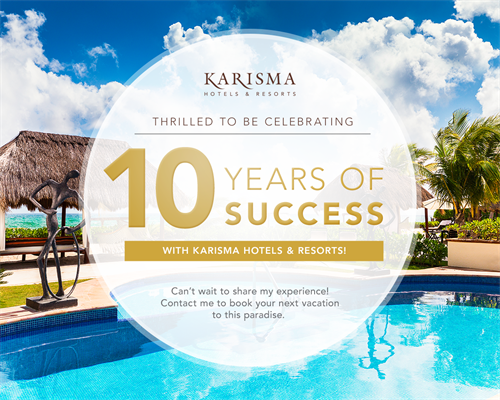 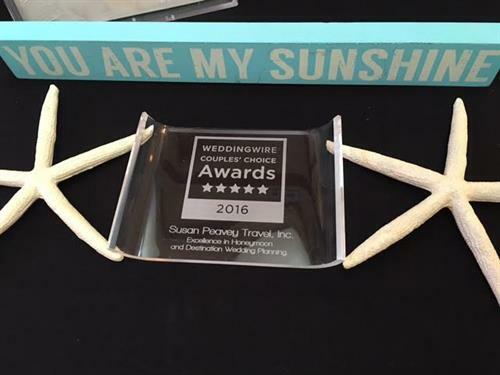 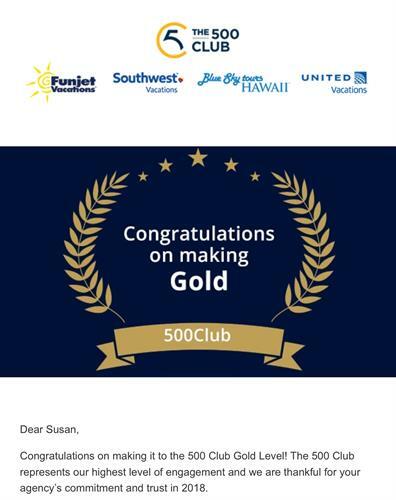 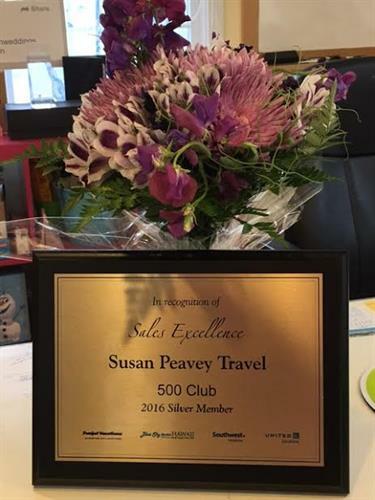 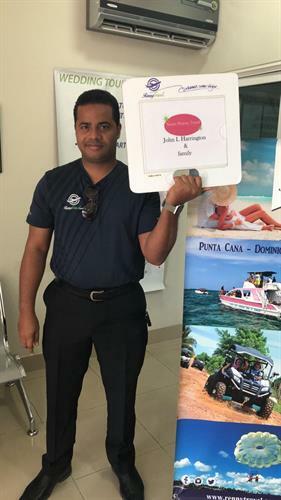 Susan Peavey Travel is your Hometown Award winning Funjet Vacations 500 agency! 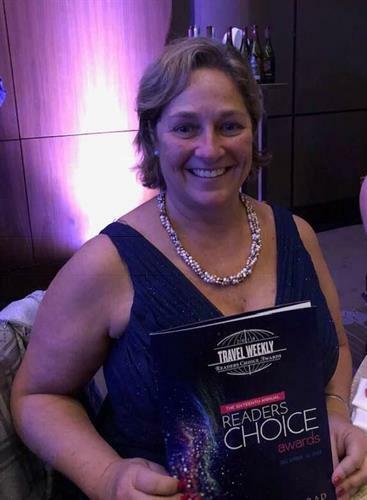 Susan Peavey Travel can help you plan all your vacation needs, Disney, Hawaii, Europe, Caribbean and Cruises. 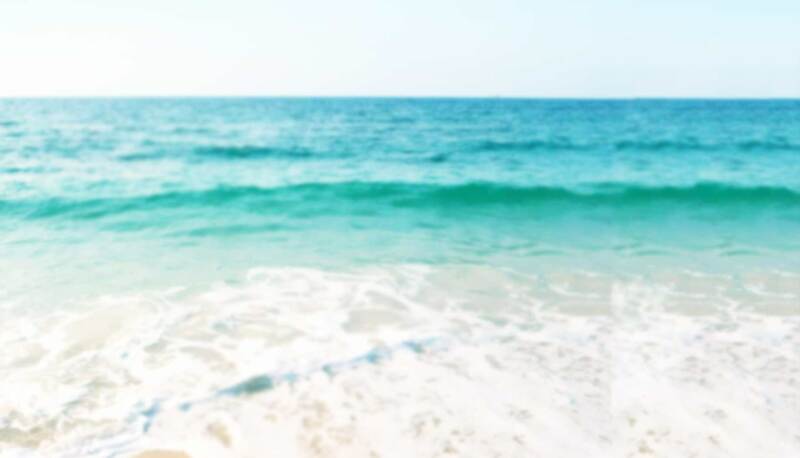 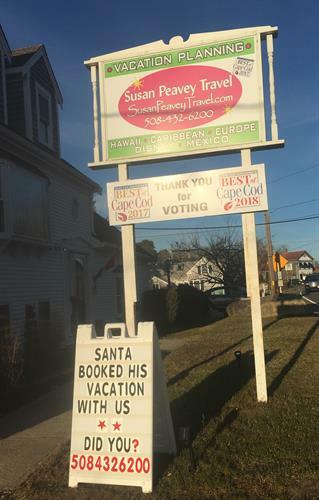 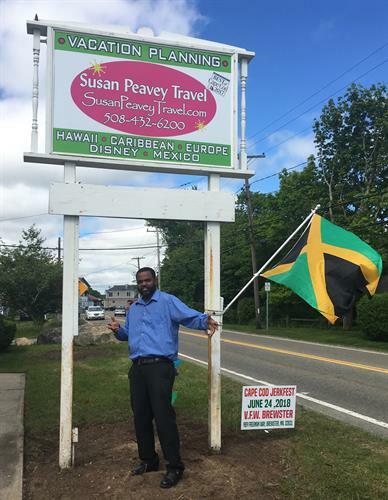 Susan Peavey Travel has been awarded the Best of Cape Cod 2017 and 2018 along with best of the south shore 2017 and 2018. 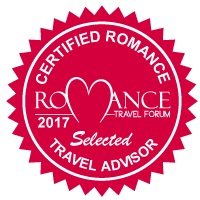 There is never a fee to book with SPT!